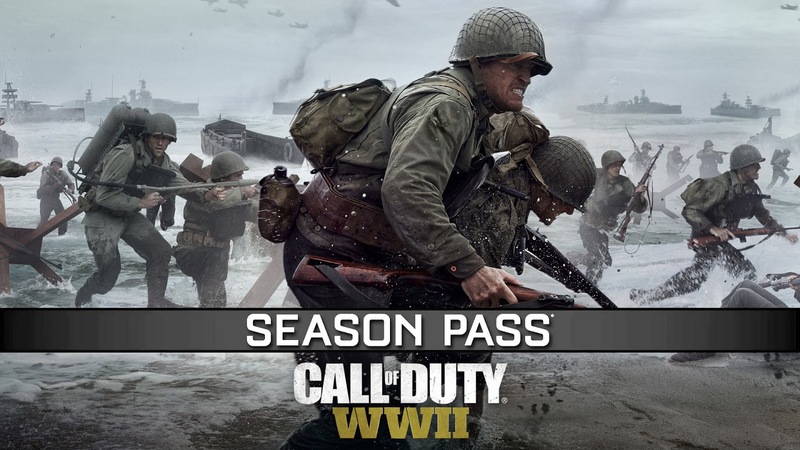 On November 3, 2017, first person shooter Call of Duty: WWII was released from Sledgehammer Games and Activision as the latest installment of the Call of Duty franchise. 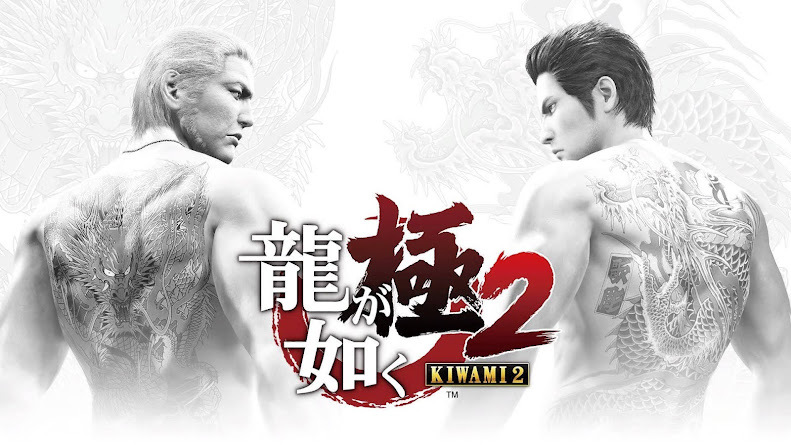 Within two months of its initial release not only the game brought $1 billion, it also managed to become one of the record-breaking bestselling console game from Activision. If you have already finished the game and wondering what else is next, you've got the very first DLC of CoD: WWII incoming. Previously, Activision showcased another preview trailer for The Resistance DLC pack detailing what players can expect to find and the studio has been developing this expansion. Although, many of the players are currently busy with the first community event "Winter Siege", we believe this new trailer for the first DLC of Call of Duty: WWII titled "The Resistance" is worth to look at. 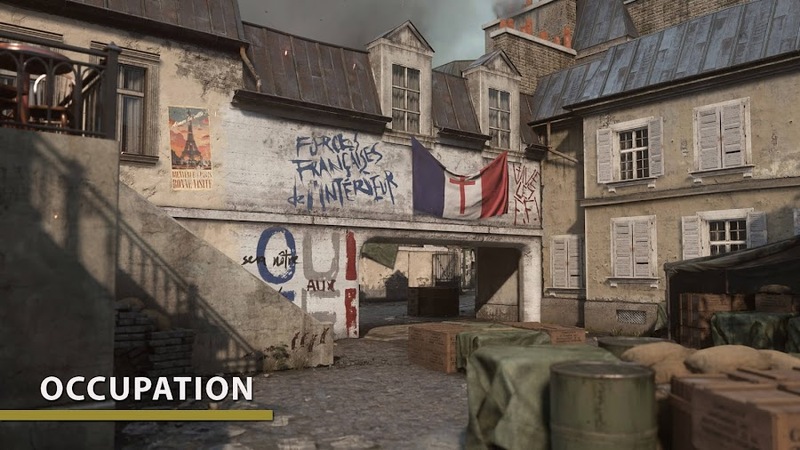 The Resistance DLC of CoD: WWII is bringing three brand-new multiplayer maps to explore as well as a new War Mode mission called Operation Intercept. 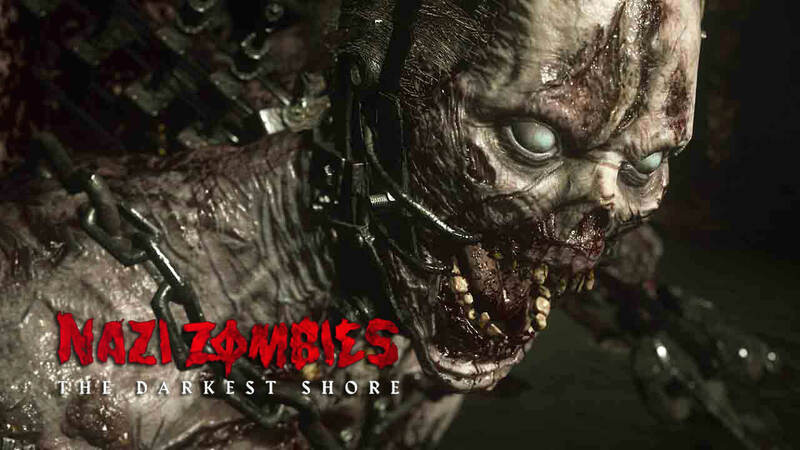 Also, let's not just forget about "The Darkest Shore" for Nazi Zombies mode. 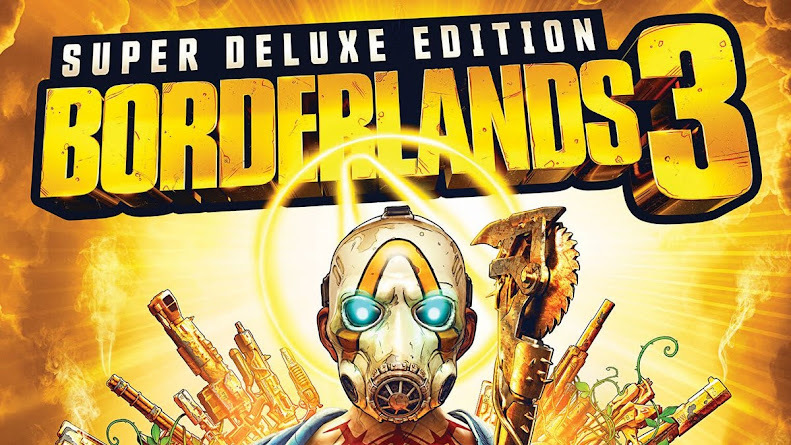 The expansion pack will drop on PlayStation 4 next week on January 30, only a month before arriving on PC and Xbox One. Probably one of the best features of The Resistance expansion pack is the brand-new War Mode mission: Operation Intercept. Operation Intercept is mostly comprised of rescue missions set in urban locations outside of St. Lo, France. Players are tasked as Allied Forces members to rescue French resistance fighters from the Axis foes and lead them to safety. Once freed, the next objective is to destroy all the key communication gears and lead a tank to an Axis train carrying weapons. The Axis side will try to keep the Allies from retrieving the Resistance fighters to join their cause. They will also guard their comms and halt the tank from reaching the train at any cost. Since the Axis soldiers are well equipped to repair their damaged radios, the objective will not be so easy to complete. This however, is not the only challenge that will force you to rethink your moves, Call of Duty: WWII has much more in stock to keep you entertained. 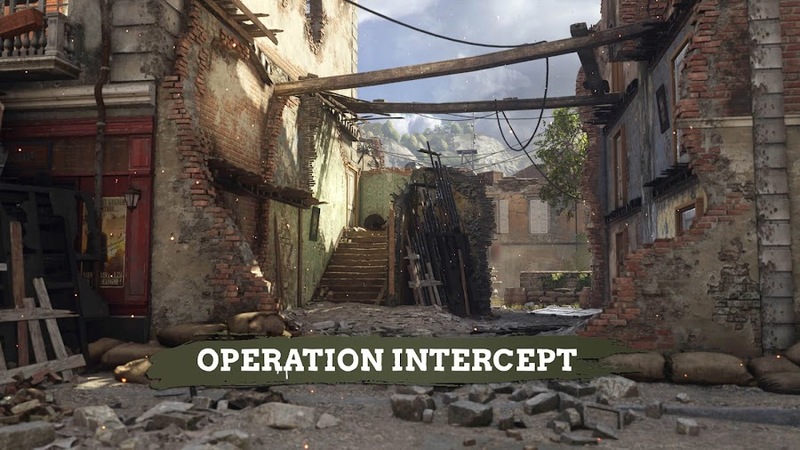 For now, we've shed enough light on Operation Intercept, so let's focus on the three new multiplayer maps The Resistance has to offer. 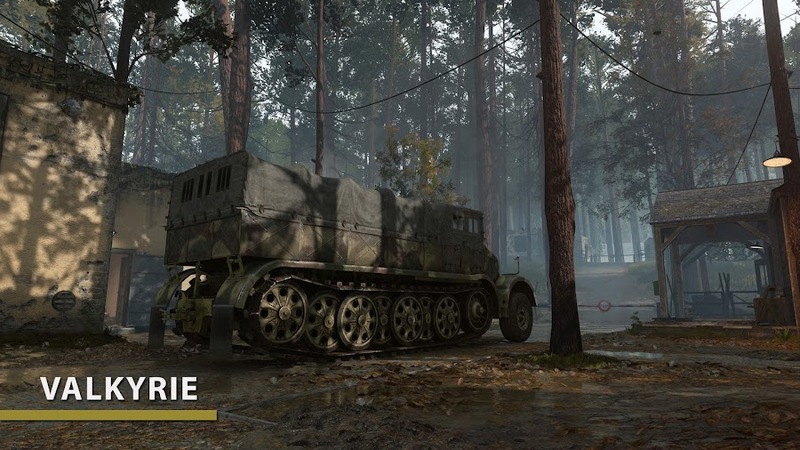 Set in the Masurian Woods, East Prussia, Valkyrie is the first map that comes along with the DLC. This one is based on The Wolf’s Lair of Hitler, which he used as his Eastern-front headquarters when Nazi forces were invading the Soviet Union. It's the site of Operation Valkyrie, where attempts of taking down the Führer in real-world by his high-ranking officers and failed eventually. This medium-sized map demands that you keep an eye on several overwatch positions and mounted machine guns in places. 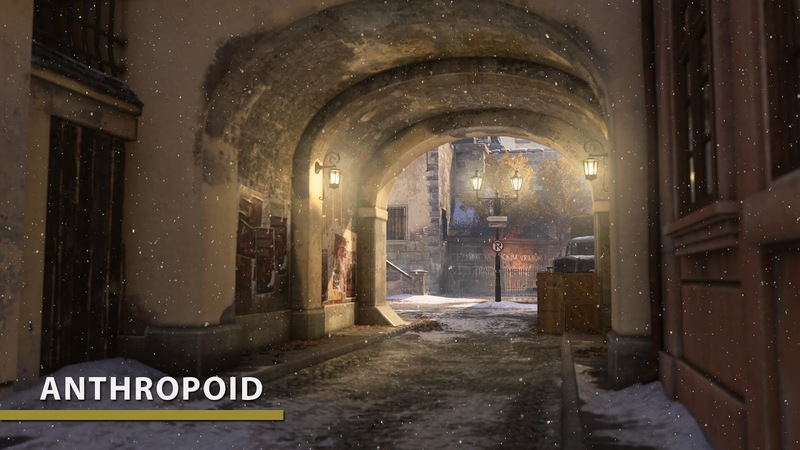 The second multiplayer map Anthropoid is also inspired by a real event called Operation Anthropoid from the time of World War II, where a high-ranking German officer was the target on an assassination attempt. 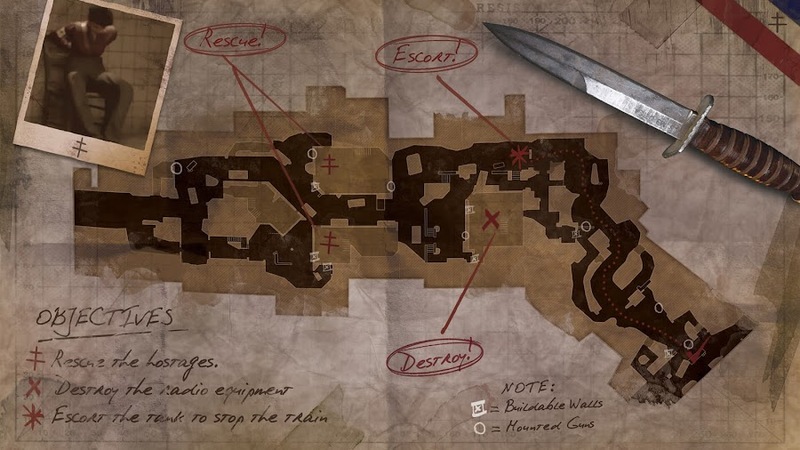 Anthropoid map is located in occupied Prague, Czechoslovakia and because of the urban setting of the map; you will experience a unique diversity of gameplay on this one. The final map on the list, Occupation and is a remake of a classic Call of Duty: Modern Warfare 3 map Resistance. This one involves the players to gunning around the streets of a German-occupied Paris and there are a lot of mid-range combats. 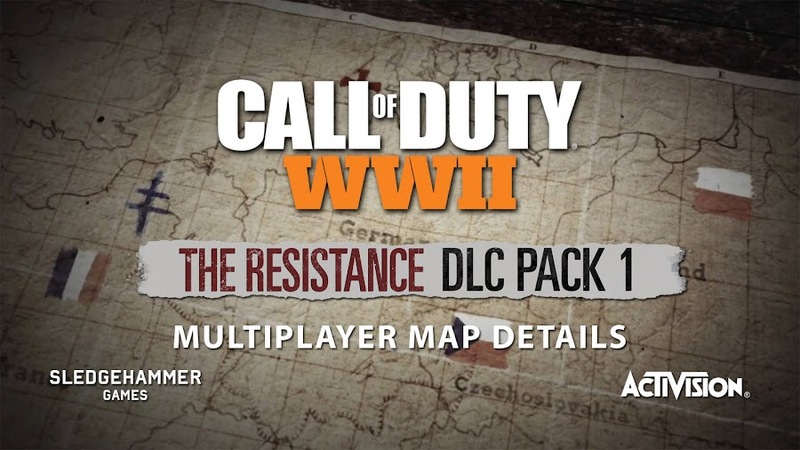 Occupation is one of the most iconic pieces for the Resistance movement during World War II that it had to be included in The Resistance DLC. While you are playing in it, you can even notice the Eiffel Tower in the background at some point. Fans of Nazi Zombies mode can rejoice as Call of Duty: WWII has redefined the experience, they have added more to the table. Drostan Hynd, Jefferson Potts, Marie Fischer and Olivia Durant are out looking for the mad German scientist Doktor Peter Straub to stop his new evil plan once again. This time, the lunatic has moved to the coast of northern Germany and conducting his twisted experiments there to get back at the Allied Forces. After the catastrophic event at of Mittelburg, Straub is about to create a new batch of Nazi Zombies to do his bidding. The fog surrounding the environment around you makes it more difficult to spot the undead and deal with them. Before The Resistance DLC finally drops, there is a community event for Call of Duty: WWII players on all platforms called The Resistance going on for limited time, which brings back the Prop Hunt mode. Anyone can join in for free within February 27 to get new gears, Supply Drops and weapons as the newly introduced Division called "The Resistance". One of the most successful titles of the series till date, Call of Duty: WWII is released worldwide on PC, PlayStation 4 and Xbox One. You can get The Resistance DLC pack for free if you happen to have the $50 worth Call of Duty: WWII season pass. 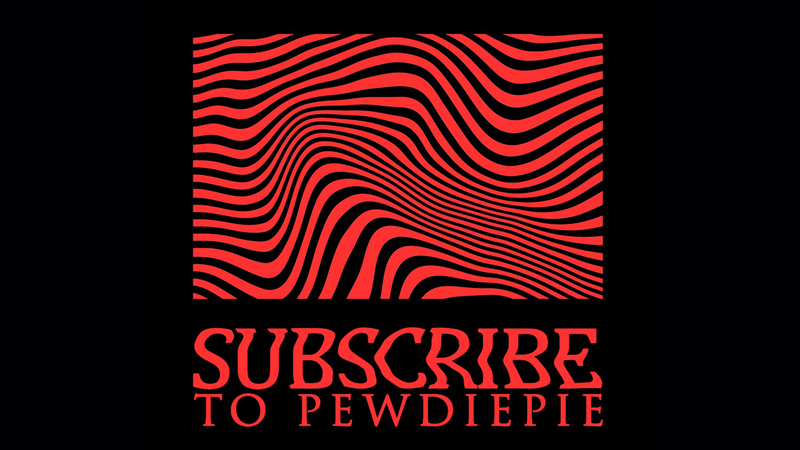 Even if you do not have it, you can just buy it individually. There are plans for three more major DLC of the game to release this year but Activision did not gave up any further details on those yet.